Ever wondered where the first owlbears came from? 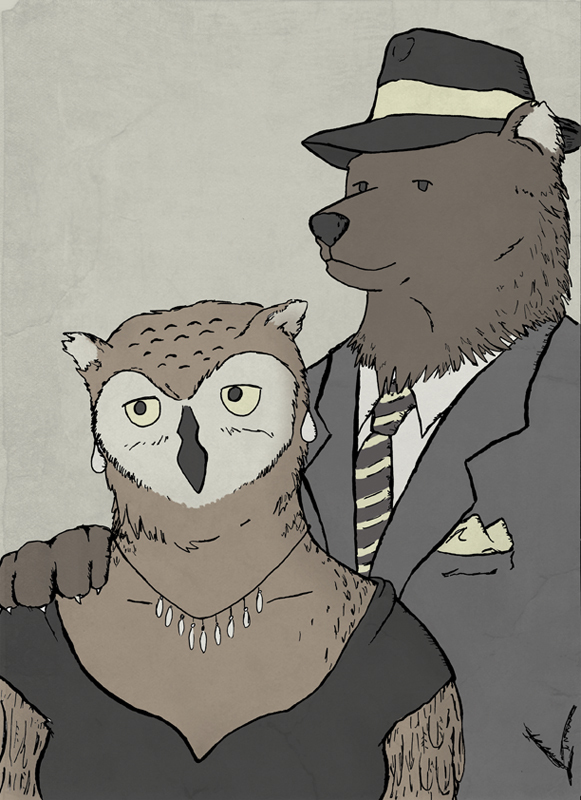 This entry was posted in Uncategorized and tagged bear, dungeons and dragons, owl, owlbear, weird family portrait. Bookmark the permalink.